FACTORY78: MUSIC: TERRY APALA" AND "ZORO" - "BREAD ATI EWA"
MUSIC: TERRY APALA" AND "ZORO" - "BREAD ATI EWA"
Leader of the new school and Apala Hip-Hop connoisseur - Terry Apala of GAZI Entertainment, opens his account for the year by teaming up with another terrific leader of the new wave music - Zoro, bringing about something frehs out of the music kitchen and this one is titled "Bread Ati Ewa". Terry Apala, signed to GAZI Entertainment and known for his melodious Apala rhythm and flows, is widely known for his precocious talent and undoubted ability. 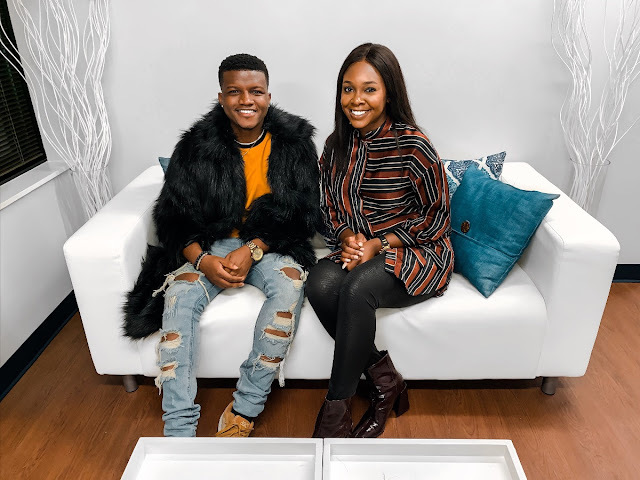 Having teamed up with Zoro, who's already killing the east and has gradually penetrated into the market with his last single - "Stainless" which features Simi. After shattering music charts with his last single - "Baca", taking over the airwaves and social media with fans creating a trend, Terry Apala comes through yet again, teaming up with super producer and regular partner in music crime - Ozedikus, J Boy and Zoro as he thoroughly showed why he's highly rated by Industry heavyweights. 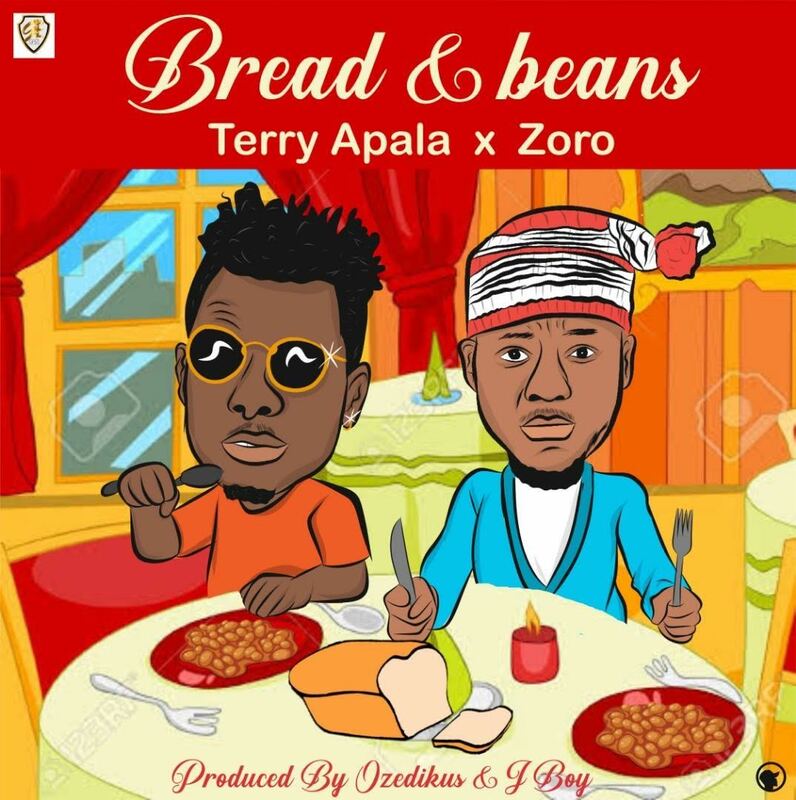 Take a listen to "Bread Ati Ewa" by Terry Apala and Zoro. ONE-CLICK DOWNLOAD FOR "BREAD ATI EWA"